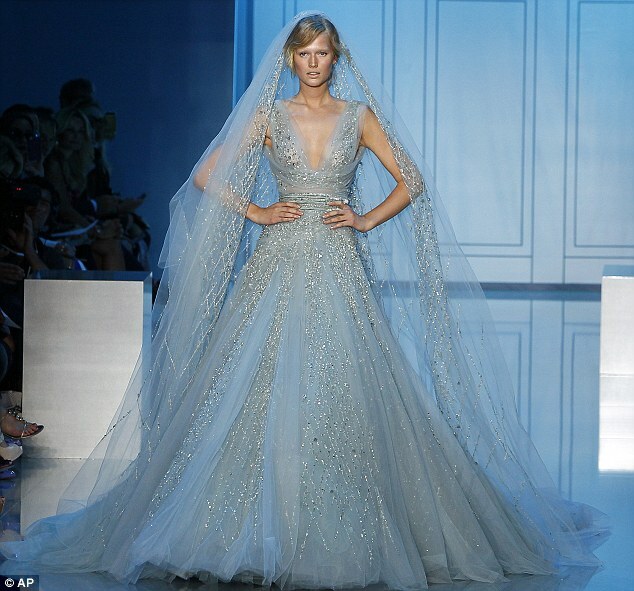 Oh my lord; have you seen the new Elie Saab collection? I love EVERY SINGLE PIECE. This has literally never happened before; even with my favourite designers ( Balmain and Marchesa) there are normally a few bits I don’t love as much as the rest but this? WOW. The detailing; the silk and beading; the lace – oh be still my beating heart. I have never been this excited about a designer before but this collection makes my heart sing and I can’t wait to see some of these babies on the red carpet.